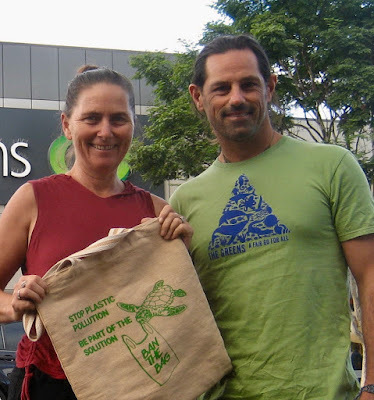 Cr Sally Townley’s Notice of Motion last Thursday night proved overwhelmingly successful as Coffs Harbour Councillors unanimously supported a NSW Greens push to ban single-use plastic bags. Council will now write to State and Federal Governments urging them to introduce legislation that will ban single use plastic shopping bags. Council will also contact local retailers to encourage them to voluntarily reduce and ultimately eliminate single use plastic shopping bags from the Coffs Harbour LGA. This fantastic outcome shows that Coffs Harbour Greens is working together with different tiers of government for positive change in our local community. To build on this achievement, however, community-engaged littler campaigners must help keep pressure on our State legislators. Writing to our local MP Andrew Fraser and telling him in a few words that you support a state wide on ban on plastic bags in NSW is something we can all do. 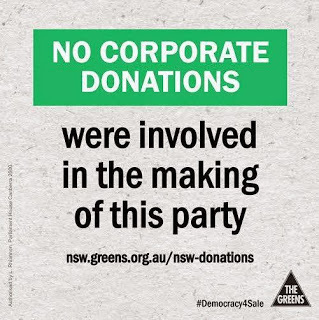 Under the NSW Greens legislation, lightweight single-use grocery bags with handles and other lightweight bags used to carry away products from retailers, such as take away food or alcohol would be banned. 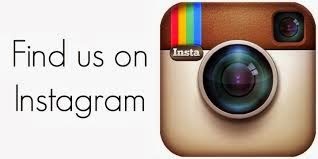 Plastic bags that are an integral part of the packaging (such as bread, frozen foods, ice bags or bait bags). According to NSW Greens, Australians use over 4 billion plastic grocery-style bags each year with an average use of only 12 minutes and plastic bags have a lifetime of 1000 years. However, many plastic products are highly problematic. Plastic drink containers for example are actually the biggest problem in our environment making up 50% of total litter volume in New South Wales. Up to 80 per cent of the litter found in waterways comes from the land and it can have a significant and long-lasting impact on our marine life. To put this in context, it is estimated that 160 million drink bottles and more than 50 million plastic bags enter our environment every year. Plastic bottles and plastic bags eventually break down into microplastics and evidence of the impact of those microplastics on our natural marine environment is now overwhelmingly confronting. The tiny pieces of plastic attract toxins, are eaten by sea life, make their way into the food chain and then onto our plates. You can now help to reduce plastic usage and be part of the solution. Eco-friendly alternatives to plastic bags are available including the growing popularity of Boomerang Bags. Plastic pollution is a major waste problem in NSW contributing to landfill and polluting the states waterways, coastlines and oceans. There is no such thing as away! 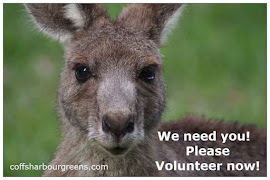 Please write to Andrew Fraser MP now and tell him you support a ban on single use plastic bags in NSW.